New Football Banner Example - This banner will have the following info: jersey number. team motto, year, position & name. We will put the Florence Buffalos logo on it. The background is the lockers you see in the photos. Players can pick 2 poses. We shoot 2 IN CASE YOU DO NOT LIKE THE FIRST PROOF, WE HAVE A BACKUP. One will be used. We will text the proof to the players and moms for approval. This will be done the Monday after photos. -Coach Bode will have a dropbox link so she can use the images as needed. 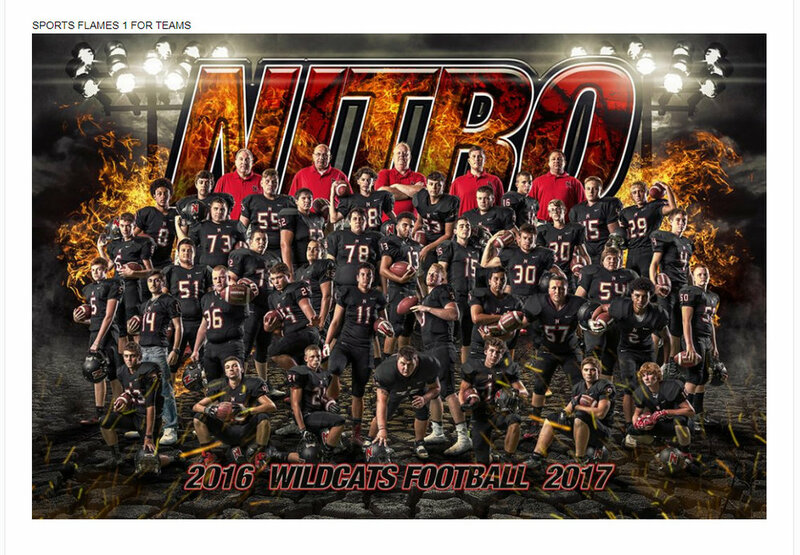 7, 2017 Varsity Football Playoff Poster. 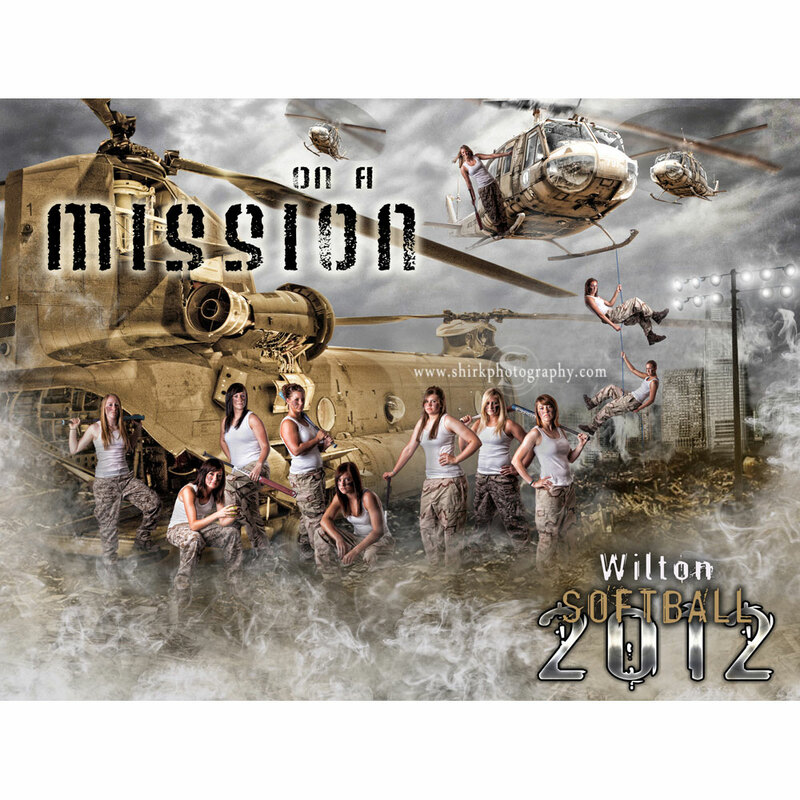 This is what we did for girls soceer, baseball and softball recently. Click here to see more of our recent work. 8. Varsity Moms Group Photo. We will photograph mom/player individual photos and this group photo above. The individual will not have any other players legs in it as seen in the example above. Players are wearing a white jersey and blue jeans, Moms will be wearing a dark blue navy top. If time permits we will do a second group photo TBA. NOTE: Please let the Varsity Team MOM ??? if there is a player that does not have a mom or a mom that will not be available for this date. We want to make sure that every player on varsity is included!